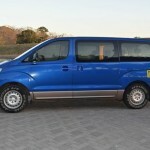 Transfer services to and from Liberia Airport are easier than ever. Many travelers often wonder how they will get to and from the airport and to their intended destination. Whether it is to their hotel or rental home, this is usually a major concern. 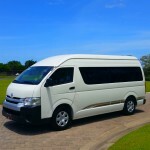 Many assume you must take a taxi, which can become quite expensive depending on how far you are staying from the airport, or perhaps have a car service waiting for you. Again, this too can be quite pricey. Let’s consider the option of shuttles. 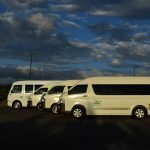 Most shuttle services are reasonably priced, drivers usually speak English, which can be another concern when traveling to a foreign country, and they will gladly help with your luggage. They are efficient and punctual. 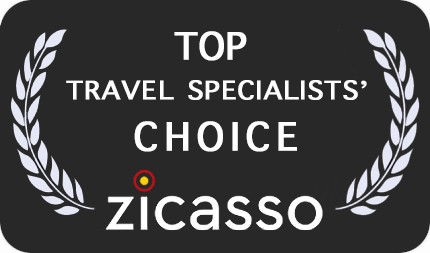 Many hotels in the area offer airport transfer services and can be included in the price of your stay. 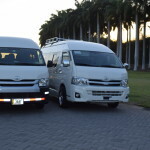 Andaz Peninsula Papagayo Resort, as well as Secrets Papagayo Resorts, offer airport transfer services to their guests as part of their packages. Located just 20 minutes from the airport, on the Papagayo Peninsula, both of these resorts offer luxury accommodations and pristine beaches. Just a little over 30 minutes south of Papagayo Peninsula, you will find the RIU Palace and Hotel RIU Guanacaste. 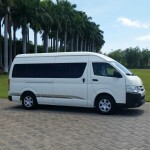 Again both of these resorts offer shuttle services so you may enjoy a less stressful vacation. Offering all-inclusive packages, the RIU Palace and RIU Guanacaste are top notch resorts that will certainly make your vacation memorable. 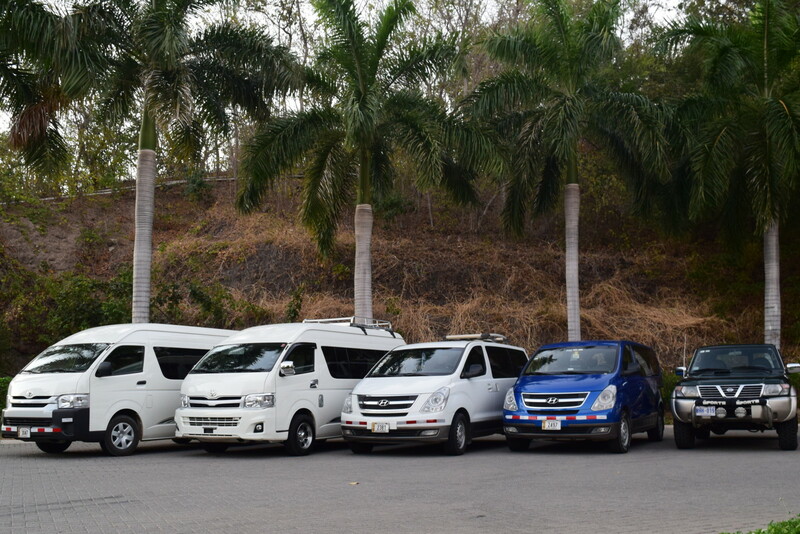 Traveling in general can be stressful; however, when you consider the option of airport shuttle services, you can rest easy and let the driving to the professionals, assuring your vacation will be picture perfect from arrival to departure.